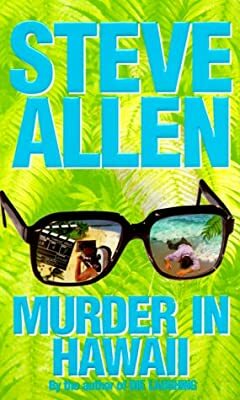 Author: Allen, Steve Set In . . . Description: Steve Allen and Jayne Meadows accept an invitation to guest star in a new TV series called "Hawaii Wave," but they are unprepared for the string of "accidents" that seem directed at them. Reprint.